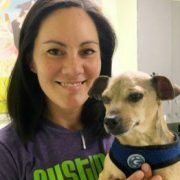 Join Faith Wright, Dr. Ellen Jefferson, and Jordana Moerbe of Austin Pets Alive! 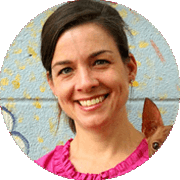 as they discuss the first 72 hours: model intake and animal flow process which aids in disease prevention and thereby make pets more adoptable, foster able, and transferable. 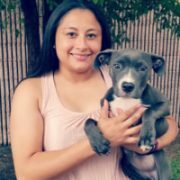 Shelter Management Advisor, American Pets Alive! 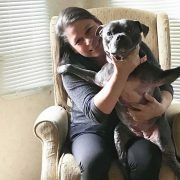 Maddie's® Medical Program Advisor for American Pets Alive!